Are you looking for a way to live out your fullest potential? Would you like to experience the benefits of self-renewal? 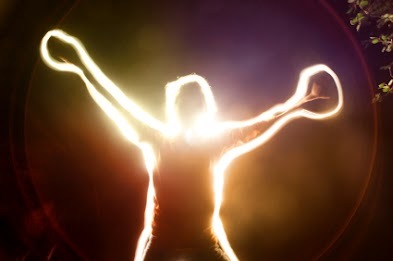 Did you know that YOU possess kundalini energy?